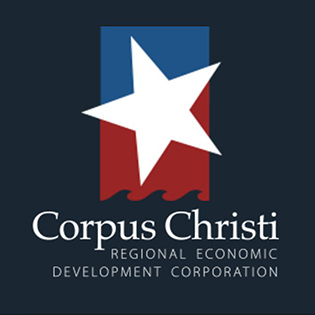 The City of Corpus Christi partners with the Corpus Christi Regional Economic Development Corporation (CCREDC), the Corpus Christi Downtown Management District (CCDMD) and the Corpus Christi Convention and Visitor’s Bureau (CCCVB) to accomplish these goals. The Business Liaison supports these organizations in their efforts and coordinates between our partner agencies and the rest of the City organization. In 2008, the City of Corpus Christi created Tax Increment Reinvestment Zone #3, in the City’s downtown. 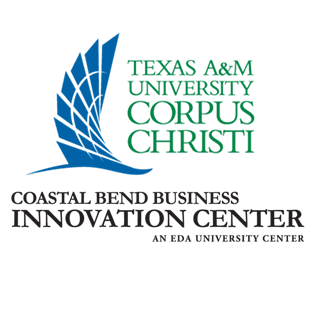 The CCREDC is a non-profit organization responsible for managing programs that promote, assist, and enhance economic development throughout the Coastal Bend Region and within the City of Corpus Christi. 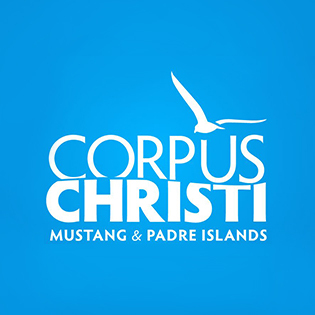 As the marketing arm for the City of Corpus Christi, the mission of the Corpus Christi Convention & Visitors Bureau is to drive overnight visitors to the Corpus Christi area. 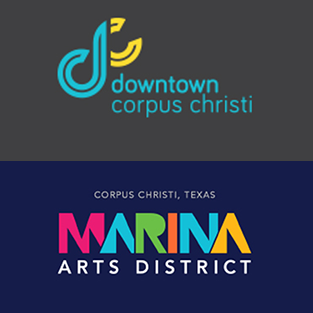 The Corpus Christi Downtown Management District (DMD) is the organization that manages the Marina Arts District. DMD was established in 1993, and aims to create a successful and vibrant bayfront Downtown District. Arlene Medrano was appointed Business Liaison for the City of Corpus Christi in July 2018 after serving in the interim position for six months. The Business Liaison supports the City Manager’s Office and city partners by facilitating projects related to economic development, downtown re-development and tourism for the City. 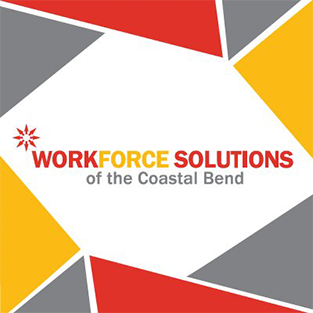 The position performs a wide variety of professional level research, administrative and analytical duties in support of these functions, operations and programs. Projects include public and private construction, as well as design of future construction. 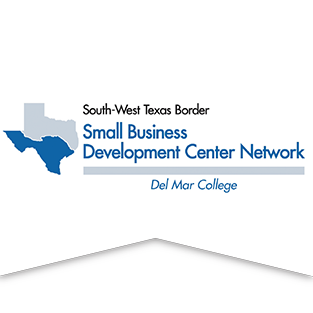 The Business Liaison also supports the Downtown Reinvestment Zone (TIRZ #3), the Padre Island Reinvestment Zone (TIRZ #2), the Corpus Christi Business and Job Development Corporation (Type A), the Corpus Christi Type B Corporation (Type B), the Corpus Christi Convention and Visitors Bureau (CVB), the Downtown Management District (DMD), the Corpus Christi Regional Economic Development Corporation (CCREDC), the Art Museum of South Texas, the Harbor Playhouse and Whataburger Field. Mrs. Medrano is a Corpus Christi native and has served a multitude of community organizations. 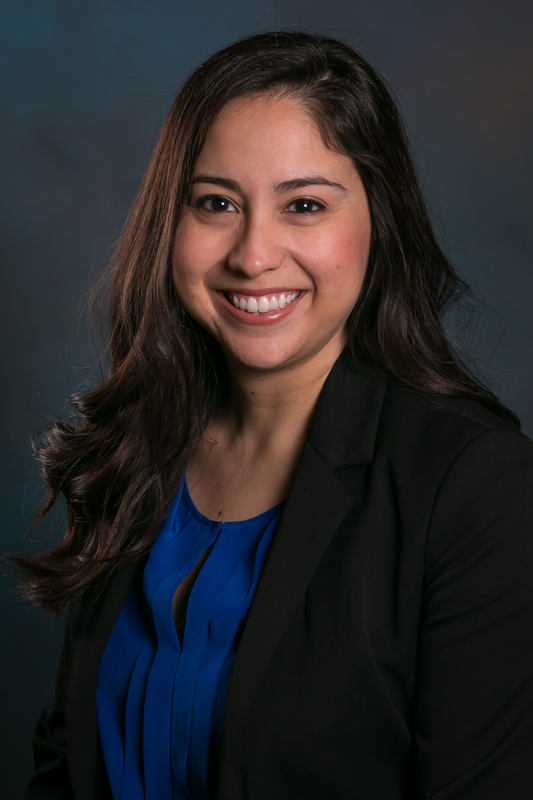 In recent years, she was vice-chair of the Community Service Committee for the Young Business Professionals of the Coastal Bend (YBP) and was an Executive Board Member for Tennis Success Inc., an academic and athletic non-profit benefitting under resourced children in the area. Medrano has served as the President of South Texas Women Leading Government for 2016, 2017 and 2018 and was the Vice President in 2015. She currently serves on the Texas City Managers Association (TCMA) Professional Development Committee and previously served on the Ethics Committee. She is a member of the International City/County Managers Association (ICMA). Arlene has a Masters in Public Administration from Texas A&M University- Corpus Christi and Bachelors in Political Science from Texas A&M University- College Station.